Arizona Sonora Western Heritage Foundation is a public 501 (c) 3 nonprofit organization located at Old Tucson in Tucson Mountain Park. Founded in 2014, we offer engaging educational programs about the people and cultures in the region from 1850-1912. 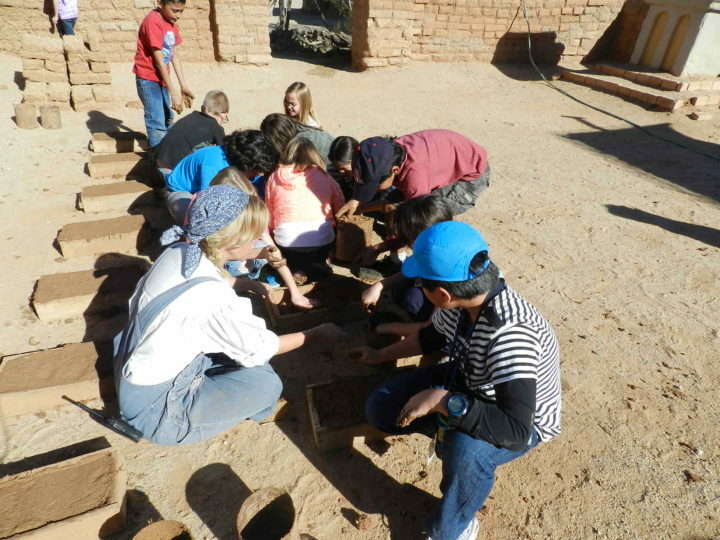 Our programs are offered on-site, in schools, community centers and other locations throughout southern Arizona. We welcome the involvement of cultural and heritage organizations as well as groups and individuals from the arts, dance and music fields. Come see our new docents today! Support the Arizona Western Heritage Foundation by enrolling your Fry’s Card through the Community Rewards Program. Simply visit https://www.frysfood.com. Once logged into your Fry’s account you can search for Arizona Sonora Western Heritage Foundation either by name or TP760 and then click Enroll. New users will need to create an account which requires some basic information, a valid email address and a rewards card. *Customers must have a registered Fry’s rewards card account to link to the Arizona Sonora Western Heritage Foundation organization. *If a you do not yet have a Fry’s rewards card, please they are available at the customer service desk at any Fry’s. 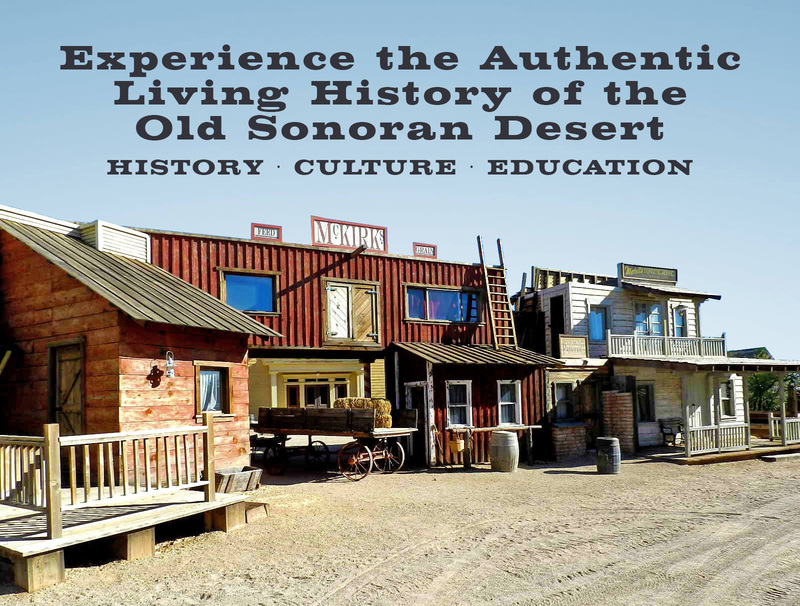 To be southern Arizona’s premier destination by inspire wonder, discovery, and responsibility for the understanding and appreciation of southern Arizona’s diverse cultures which impacted and influenced life in the Sonoran desert region during the Territorial period. Arizona Sonora Western Heritage Foundation offers authentic, STEAM, educational multi-cultural living history programs and events that encourage understanding through discovery and appreciation of the people of southern Arizona and northern Mexico during the Territorial period of 1850-1912. The Arizona Sonora Western Heritage Foundation is thankful for those organizations that stepped up to support us. © 2019 Arizona Sonora Western Heritage Foundation.